Bruce Winter, program director at WUWM in Milwaukee, died Wednesday after a long battle with cancer. He was 64. Winter started with the station in 1978 as operations manager. 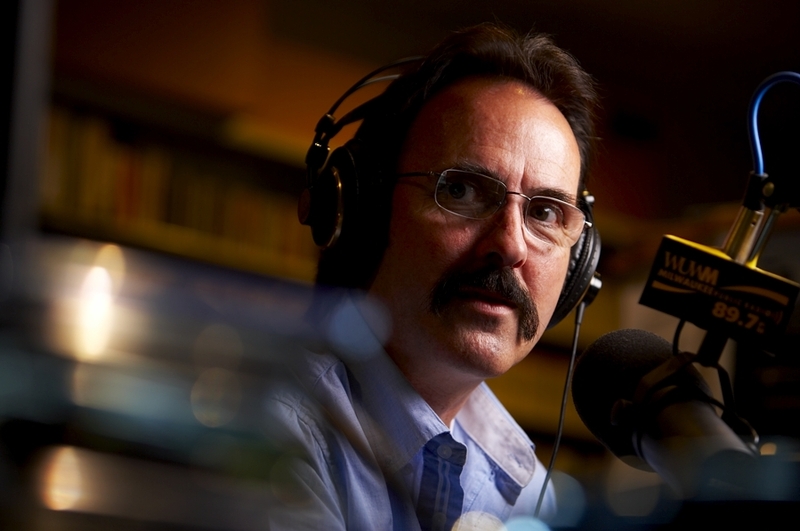 In addition to his most recent role as PD, he also served as announcer for the station’s local broadcast of All Things Considered and hosted music programs. Edwards said in his letter to staff that Winter had leukemia and survived a stem cell transplant 10 years ago. “He has been well in recent months, which makes his passing even more difficult,” Edwards said. Breitenfeld’s work in the early 1960s helped shape the case for the Public Broadcasting Act.